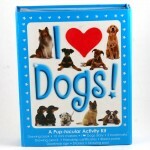 DESCRIPTION: Kids are sure to have a tail-wagging good time completing the pooch-inspired activitie.. 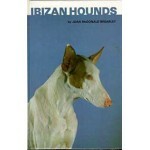 DESCRIPTION: Essential reading for the owner or potential owner of the Ibizan Hound, this new handb.. 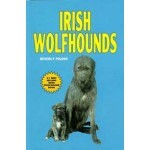 DESCRIPTION: An illustrated guide to the Ibizan Hound that covers every aspect of dog ownership and.. DESCRIPTION: This book illustrated throughout entirely with full-color photos and drawings, present.. 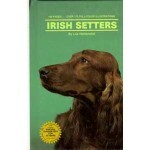 DESCRIPTION: Essential reading for the owner or potential owner of the Irish Terrier, this new hand.. DESCRIPTION: This book, illustrated with almost 175 full-color photos and drawings, presents sens..